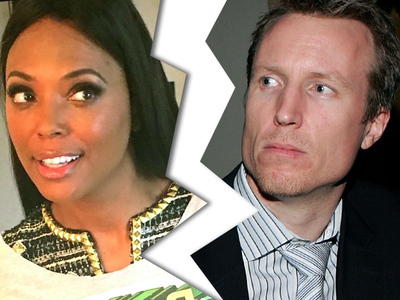 Aisha Tyler Divorce Final Owes Ex-Hubby $2 Million! Aisha Tyler's marriage to Jeff Tietjens is officially over, but she'll still be sending him checks for quite a while. "The Talk" host and "Archer" actress has been ordered to pay her ex-husband $31,250 per month in spousal support over the next 4 years, plus an additional $500k. Do the math ... that's $2 mil for Jeff. The 2 will split everything else. Tietjens gets half the money they made from selling their house. He gets the 2012 Lexus and she gets the 2013 Tesla. Aisha also keeps her companies -- BTDO Media and Hot Machine. We broke the story ... Jeff filed for divorce last year after the couple separated in January 2015. 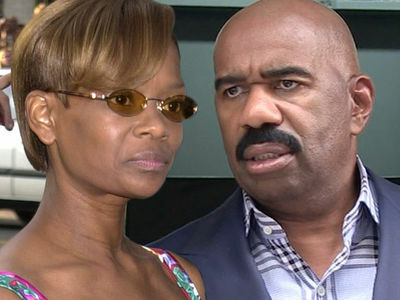 They wed in 1992.